Search links in our directory. 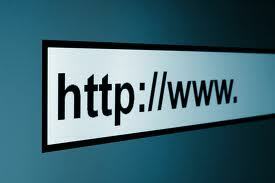 Submit your links for consideration to be included in our link directory. Click to jump directly to the section of links in each of these categories.